I’m doing a series of posts on why I’m a complementarian. If you don’t know what that is, please read my first post, and I give you a definition of that and also the opposing egalitarian view. 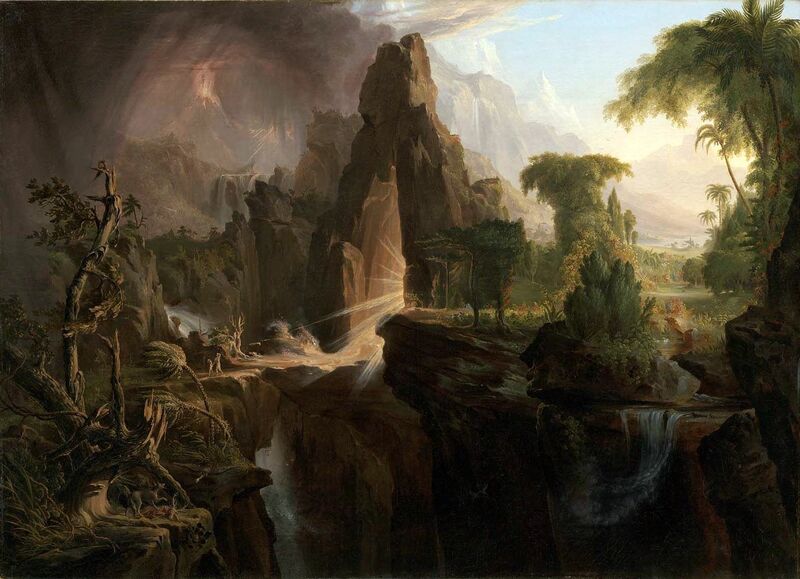 In my first post, I considered the biblical narrative of creation, fall, and redemption, and concluded that the narrative itself presents a complementarian view of marriage. 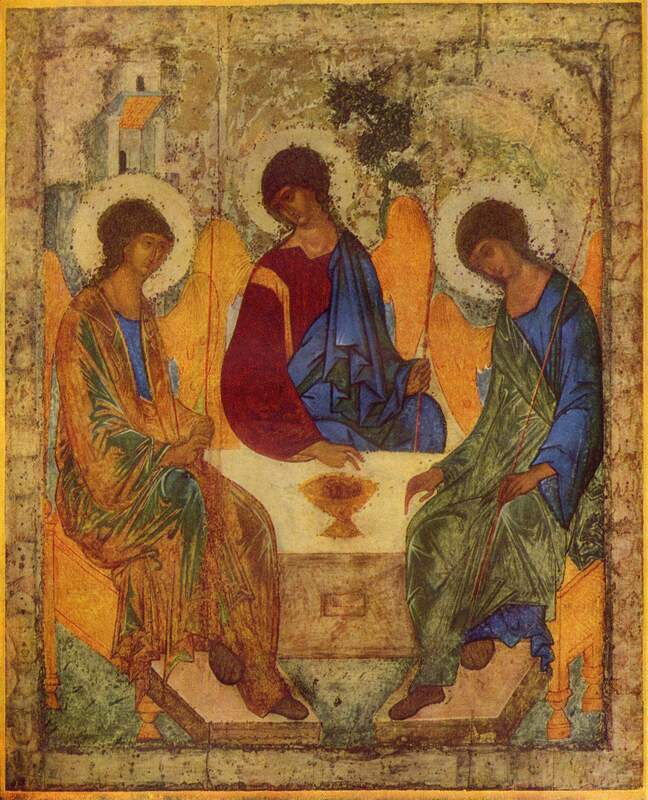 In this post, I want to consider the Trinity. Now this may seem strange to apply the theology of the Trinity to a subject about manhood and womanhood within marriage. But because egalitarians consider it oppressive to define roles within marriage in terms of headship and submission, I think it is completely pertinent to consider how the Trinity functions and operates. First, I want to affirm that each person within the Trinity — Father, Son and Spirit — is fully and equally God. There are several texts to consider. John 1 for instance says that in the beginning (eternity past) Jesus was with God (the Father), and he is God (John 1:1). Acts 5:3-4 tells an episode in which Peter equates the Holy Spirit with God himself. And also, there are plenty of texts referring to the Father as God (Eph 4:6, 1 Cor 8:6). Besides this, there are numerous texts in which each person of the Trinity is referred: Jesus tells the disciples to baptize disciples in the name (singular) of the Father, Son, and Holy Spirit (Mt 28:18-20). Paul says in 2 Corinthians 13:14, “the grace of the Lord Jesus Christ and the love of God and the fellowship of the Holy Spirit be with you all”. They are all there: Father, Son, Holy Spirit. All this is mentioned to say that each member of the Trinity is equally God. And, the one God of the Bible would not exist apart from each person of the Trinity. But what this does not mean is that each equal member of the Trinity has the same function. Equality does not preclude uniformity. 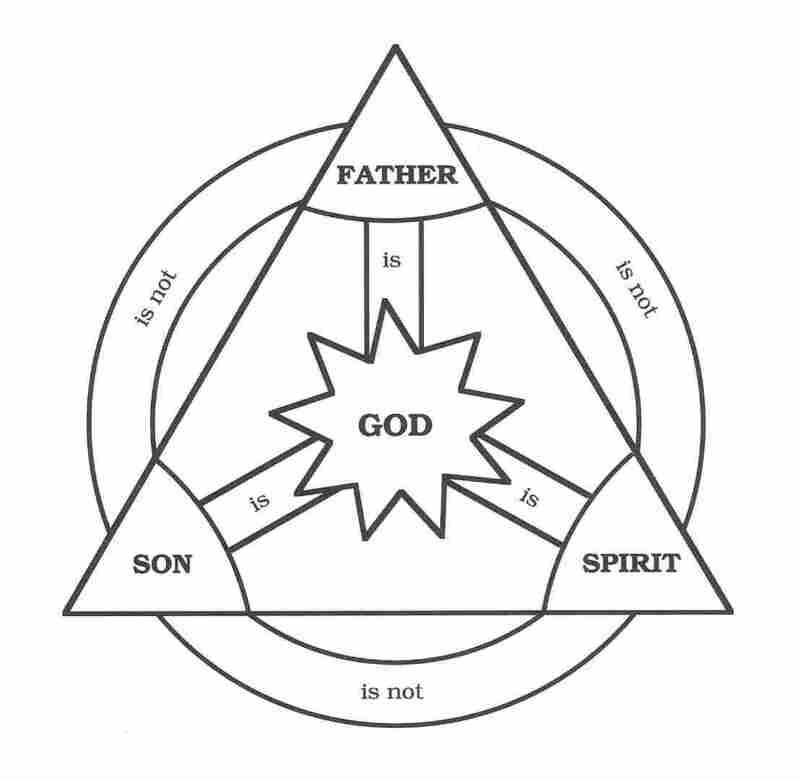 In fact, each person in the Trinity has a separate function and responsibility. Ephesians 1:3-14 tells us that the Father’s role in salvation is that of choosing. He chooses us in Christ and predestines that in Christ we will be presented holy and blameless before him (vv. 3-6). However, Christ’s role in this salvation is different. His role is to spill his blood that we might have that redemption and forgiveness chosen by the Father (vv. 7-10). But then, the Spirit applies the benefits of Christ’s death, and seals us for the day of redemption. From this text, we find that each member of the Trinity has a differing role in our salvation! And quite remarkably, Christ’s role is subservient to the Father’s, and the Spirit’s role is submissive to the Son’s. Though each member of the Trinity is equal, they have roles which submit to one another. Christ said that he came not to do his own will, but the will of his Father (Jn 6:38). And the Spirit was given to magnify the work of Christ (Jn 16:14)! If complementarianism is oppressive to women, then we must also agree that Christ’s willing submission to the Father is oppressive. Since we cannot say that, than we also cannot say that headship and submission within marriage is wrong. In fact, as you delve deeper into the Trinitarian mission and mind, you find that the unity and diversity found in marriage models the unity and diversity found in the Godhead! In marriage, two people become one flesh (Gen 2:24), and yet each person has a different role in that oneness. The male is the head, and the female is the helper. The male leads, the female supports. And, just as it is impossible to have redemption without each member of the Trinity, it is impossible to have a marriage without one man, and one woman. Equality in worth, diversity in function.